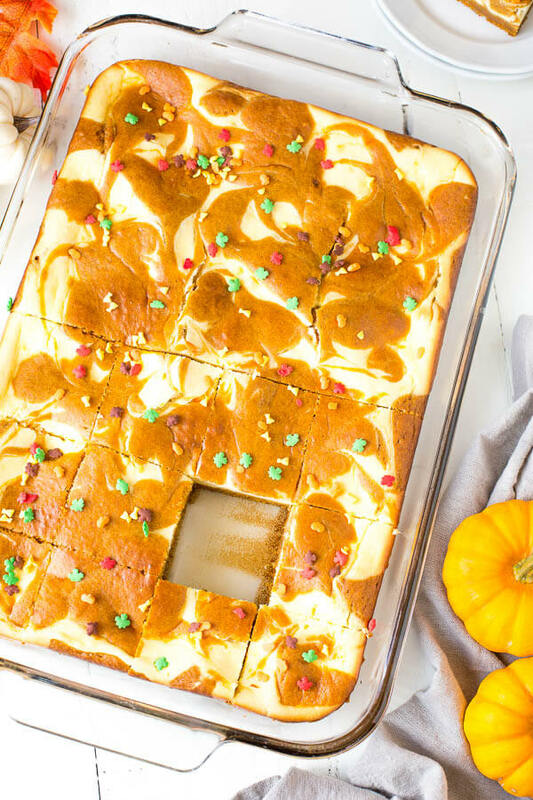 Incredibly delicious marbled pumpkin cheesecake cake – your next new favorite dessert this season! 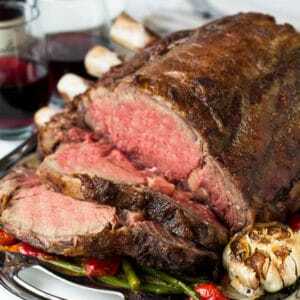 Perfect for potlucks, holiday gatherings, and well, just because! Today, you’re in for a treat, my friend!!!! I just can’t hide my excitement for this GIANT pumpkin cheesecake cake!! Also, I can’t wait for you to try it! 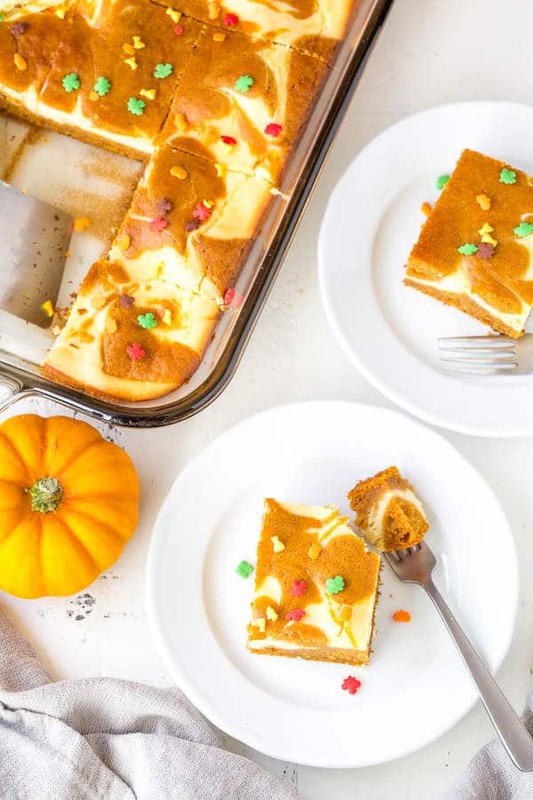 Super soft and moist pumpkin cake meets creamy sweet cheesecake, marbled together for an absolutely irresistible fall dessert that you’ll fall in love with in seconds! 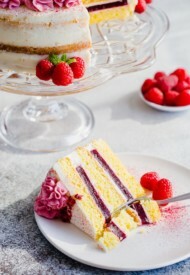 This effortlessly gorgeous sheet cake comes together quick and easy! 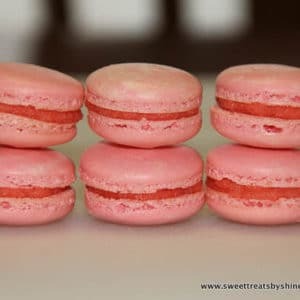 All the steps are laid out here for you, and you’ll find the printable recipe down below as per usual. And conveniently, it’s one ginormous cake! Enough to make everyone in the office happy and satisfied. 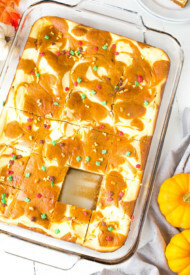 I really hope you give this beautiful marbled pumpkin sheet cake a try. And if you do, don’t forget to submit your photo to be featured on my blog. 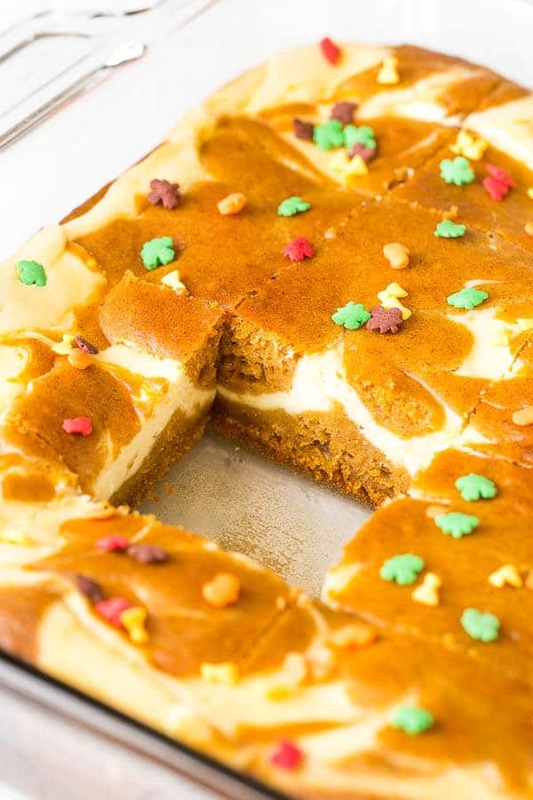 To make the cheesecake, beat cream cheese, sweetened condensed milk, egg and vanilla extract until nice and smooth. 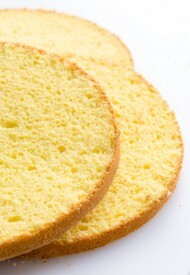 To make the cake, whisk flour, cinnamon, baking powder, baking soda and salt in a medium bowl. 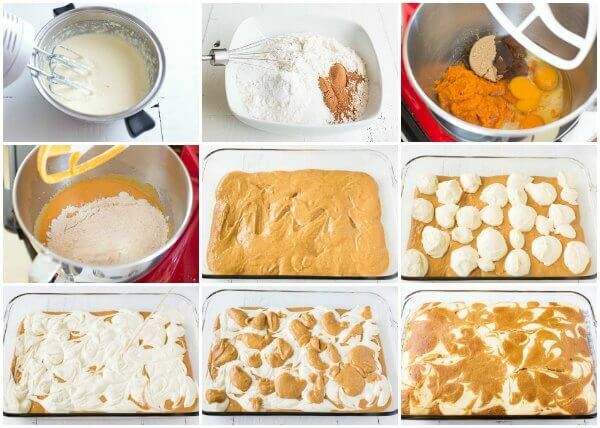 In a mixing bowl with paddle attachment, beat eggs, sugar, oil, pumpkin puree and sweetened condensed milk until combined. Pour most of the batter into an ungreased 15x10x2-inch baking pan. Reserve about a cup or so batter for later. 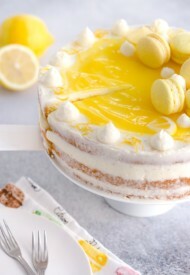 Drop the cheesecake mixture in random pattern over the cake batter, as pictured above. 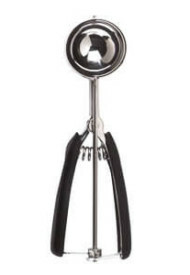 Using a toothpick or knife, swirl around to even out the mixture. 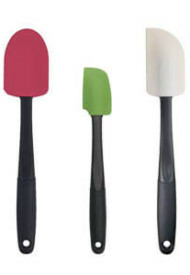 Spoon the reserved cake batter over the cheesecake mixture and run a toothpick, or knife to just level the whole mixture. Bake 28-35 minutes or until set. Cool completely on wire rack. 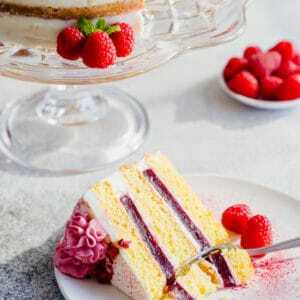 Once the cake is completely cooled, cut into squares and serve. 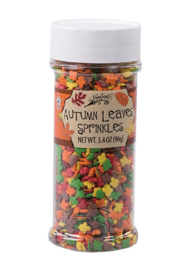 If desired, sprinkle some fall sprinkles for decoration. Store the leftovers in the refrigerator. 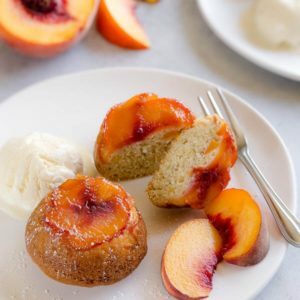 Any ideas on which gluten-free cake mix to substitute for the flour, etc? Hi, Maggie. Unfortunately, I have no experience with gluten-free cake mixes to give you an educated advice. 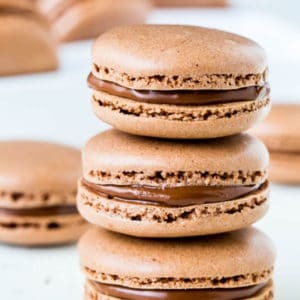 I want to make this for a dinner in a few days, I am wondering how far ahead I can make this as I’m not sure I’ll have time the day of…..
Hi, Morgan. Sorry for delayed response. I’d advice to make a day in advance. I made this tonight and it was GREAT! 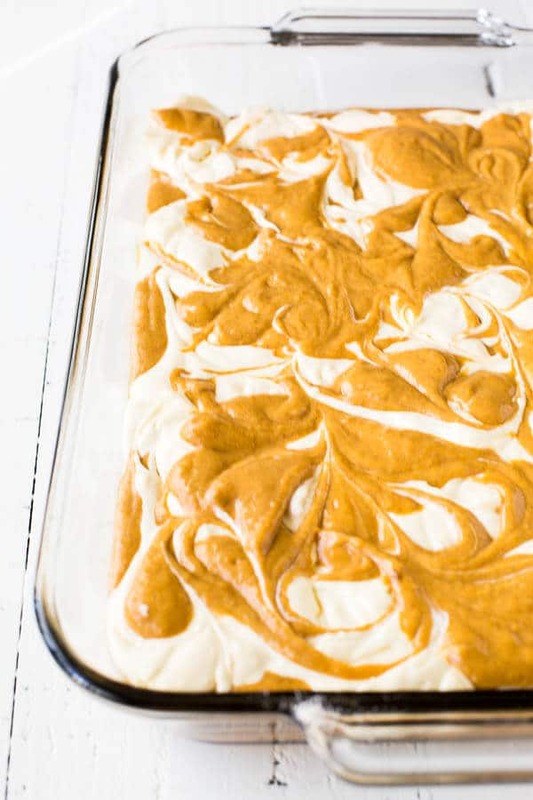 Its not too sweet (which I loved), with the right amount of creamy and pumpkiny goodness. I only needed to bake mine for about 21 minutes – but I have a very old oven so that might be why :). Thanks for the recipe!!! (found this on Pinterest). Brittany, so glad you made and love it!! Thank you for your feedback! So what size pan for sure? In the pictures you used a 9×13 but the recipe calls for a 15×10? Hi, Jackie. You’ll need 15×10-inch pan for this recipe. 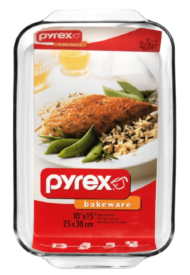 In the picture, I used this 15x10x2 baking pan. For the cheesecake, should it be a stick of butter or condensed milk? I’m confused on this. I’d like to make it, but this part isn’t clear. Thank you! Oh my goodness, I have no idea what I was thinking! Haha. It should be sweetened condensed milk, and not in a stick form! 🙂 I corrected the recipe now. Sorry for confusion and thanks for pointing it out, Julie! Hope you’ll enjoy, and let me know how it turns out.